The area of Finsbury Park is a very diverse and varied area attracting variety of residents and with a range of property types to reflect this. 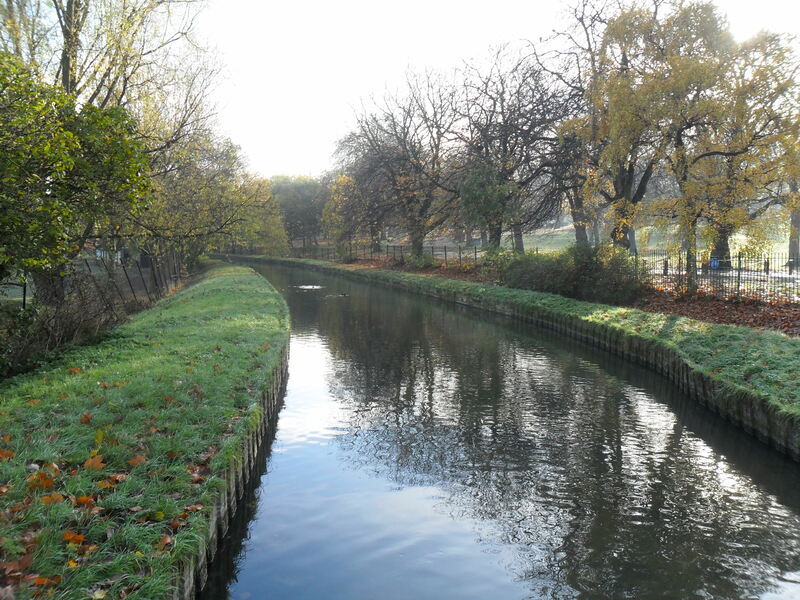 Finsbury Park is located between Manor House and Stamford Hill and is probably most well known for its infamous 112 acre Park, which is located just to the west of the area towards Holloway, surrounded by the streets of Seven Sisters Road, Green Lanes and Endymion Road. The park was designed by Alexander MacKenzie, designer of Southwark Park, Alexander Park and the Victoria and Albert Embankment Gardens. It was opened in 1869, and was part of an overall scheme in the Victorian era, to create more green open spaces in London. As you may find that Victorian properties dominate the area, either in original state or many of which are double-fronted semi-detached large attractive 3 and 4 storey properties built and now being converted into flats. Popular roads include Brownswood Park, Gloucester Drive and Portland Rise. There has already been a regeneration and improvements programme set up by the Finsbury Park Partnership in 1999, with a £25 million government grant, to provide a better area to live in with improved housing, cleaner environment, and open spaces for all to enjoy. They also aimed to provide an area for local people by creating a sense of one neighborhood through a range of community involvement, health, arts and sports, as well as an area for people to learn in by providing additional access to education and training for residents of all ages, an area for work by encouraging and supporting new and existing businesses and providing training for local people to meet the employment opportunities created and a safer area to live in by improving the safety of those who live in, work in and visit the area by reducing crime and drug abuse. Following its regeneration programme, Finsbury Park's food and drinking holes have been revamped to include stylish wine bars, pubs and restaurants. The area of Finsbury Park itself already has the required ingredients to benefit from this regeneration, as it continues north into the heart of the area, with good transport links (both tube and bus) and attractive housing. Finsbury Park has as large Station from where you can catch the Piccadilly or Victoria Line tube to central London or a National Rail train to Moorgate (or Kings Cross at week-ends).